Looking to stock up on men’s deodorant without leaving the house? 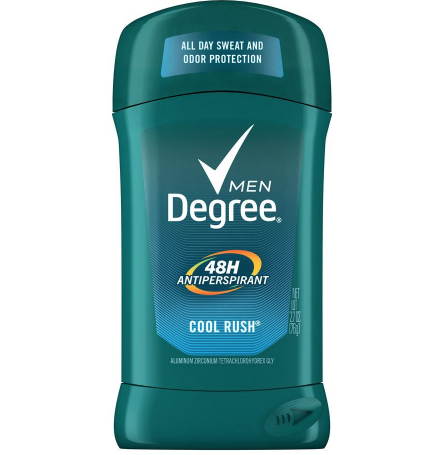 Amazon is offering this Degree Men Antiperspirant 6-Pack for just $7.01 when you clip the 30% off coupon and checkout using Subscribe & Save. That comes out to be just $1.17 each. Note that you won’t see this final price until you are in the last step at checkout. Don’t forget to unsubscribe from Subscribe & Save if you don’t wish to continue getting shipments.